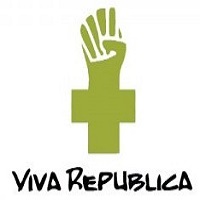 Jason Holly will join John and I to talk about everything Viva Republica. It has been awhile since we've had Jason on so we'll have a lot to cover. There will be plenty of givevaeways (as usual) so get your questions posted through the Q&A app (no texts this week) to be entered to win!